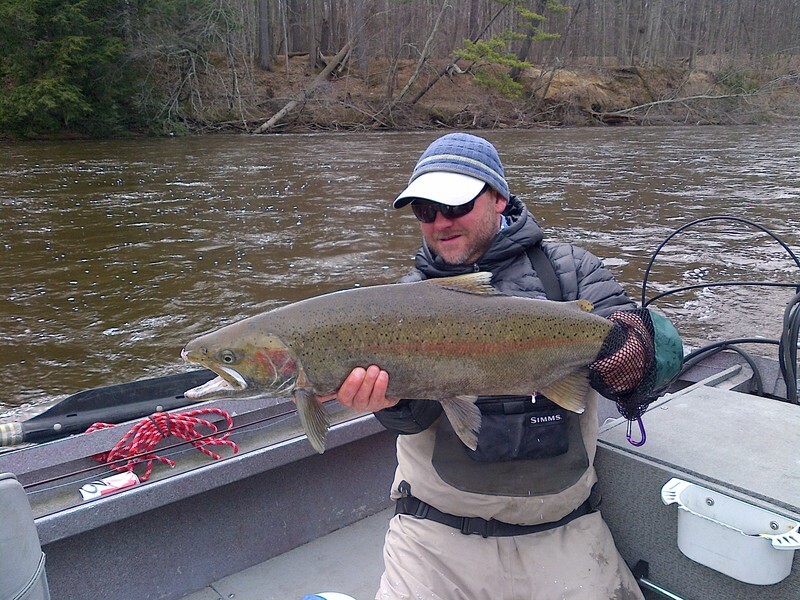 u Mickey has been fly fishing since 1990, giving him more than 27 years of fly-fishing experience. He grew up in rural west Tennessee fishing for bass and bluegill and migrated to Montana in the early 90’s. Mickey currently guides the summer season for Madison River Outfitters in West Yellowstone, MT and has about 20 years of fly guiding experience. He has experience on the Madison, Yellowstone, Snake River, and most of the fisheries inside and around Yellowstone National Park. He also is a veteran of the Arkansas tailwater fisheries and has guided several seasons on the White, Norfork and Little Red Rivers. 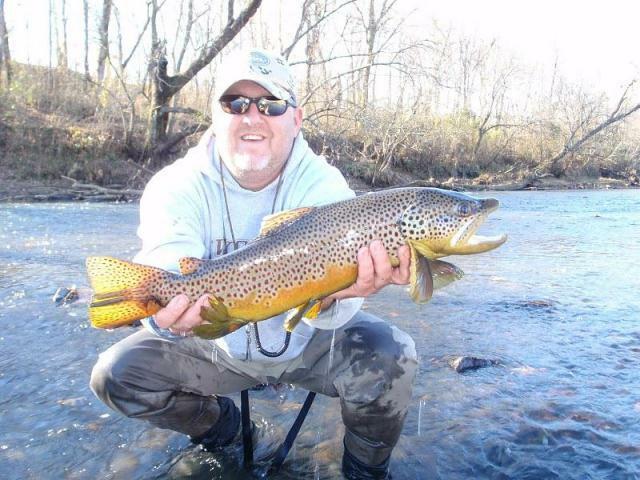 u Taylor has been fly-fishing since 1992, accumulating 25 years of fly-fishing experience. Taylor is Mickey’s brother and also grew up in west Tennessee. Taylor’s home waters for the last 20+ years have been the Little Red, White, Buffalo and Norfork rivers as well as the Tennessee River. Taylor is also an avid saltwater angler and has fished in Belize, Bahamas, Baja, Puerto Rico, Louisiana, Texas and Florida to chase bonefish, tarpon, permit, redfish, roosterfish and all other sorts of saltwater species that eat flies. Taylor has been a licensed guide for Arkansas tailwaters since 2011.